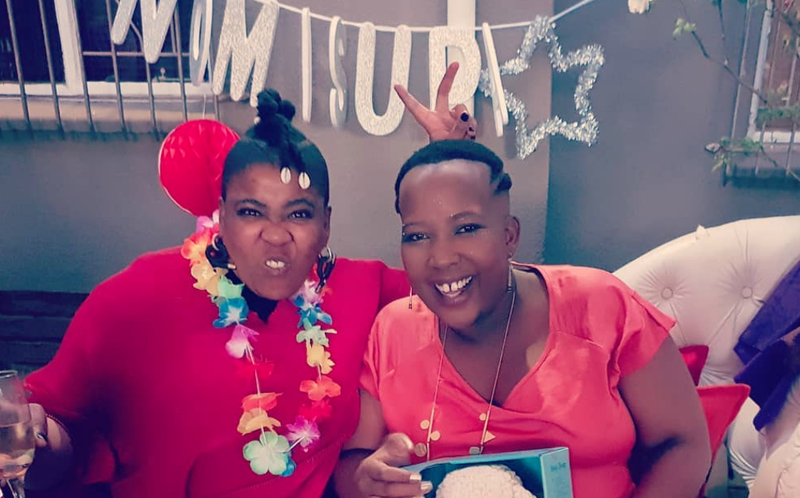 Nomsa Mazwai is expecting her first child soon.Her baby shower was all a surprise to her too. “The baby shower was a surprise; well at least that’s what they were all planning. I knew the date and I had to send names of people I wanted there, but that’s all I knew. I was very surprised by what they put together. It was so incredible, beautiful and it was a space of pure love,” she said. Nomsa has been trying to get pregnant for quite some time. “It looked like I was never going to have children; it was so difficult for me to accept that. I really wanted to have children. I had actually accepted that I couldn’t have children,” she explained.